Subiect: The sum of cultural events which happened at the end of the I 9th century and the beginning of the 20th, offers a rich field of investigation for the art historian. In Bucharest, new perspectives developed regarding the elaboration of a national style. The 19th century means, among others, the birth of some national modem art schools. The architecture decorations and the renaissance of decorative techniques were given an important part within these developments, bringing a stylistic diversification due to the ethnic sources of inspiration. In Bucharest, the architectural and decorative styles in use throughout the 19th century aimed at modernizing and europenizing the urban landscape. Neo-Classicism, Eclectism, Romanticism, or the Neo-Romanian style marked the whole aspect of the Romanian Capital which was to be known as the „Small Paris". 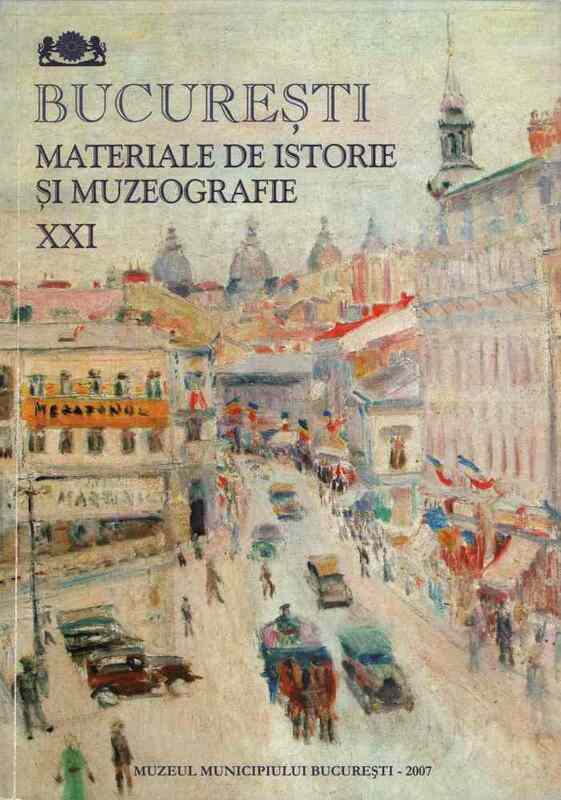 The paper presents a panorama of the Bucharestan architecture and decorative styles, during the birth of the modern town.